The island is glistening in the sunlight as it picks out the new growth and there is a definite feeling of spring in the air. 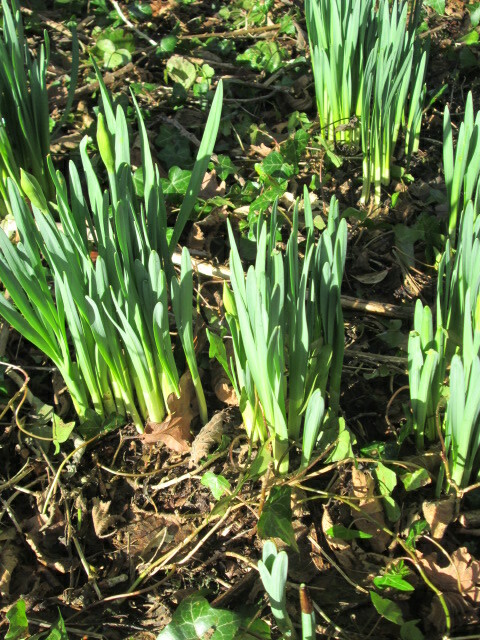 This is very welcome as it has been a blustery and wet winter with very little sunlight to cheer us. Winter sunlight is my favourite sunlight as it is low in the sky casting impressive shadows from the humblest of existence. This morning I walked the smallholding noting fallen branches for the boys to collect and looking at the new growth beginning to come. It might still be February but our growing season is already underway. Seeds are being sown and herbs are getting their early spring cut back to encourage more vigorous growth as the warmer weather creeps up on them. Tomato seeds should be sown by the end of February to guarantee a summer crop and this year I am growing extra as I have a couple of people in mind that I think would love a couple of tomato plants to bring on themselves. Sweet peas are also sown and they will remain our signature cut flower come the season. For our Valentine bouquets we have to buy in flowers but we ensure that the focal blooms are Dutch tulips in recognition of the season. The next occasion will be Mother’s Day when we offer our vintage tea cup floral arrangement and by them we would hope to be using our own herbs as fragrance. Come June and all the flowers will come from our smallholding and that always feels much better. 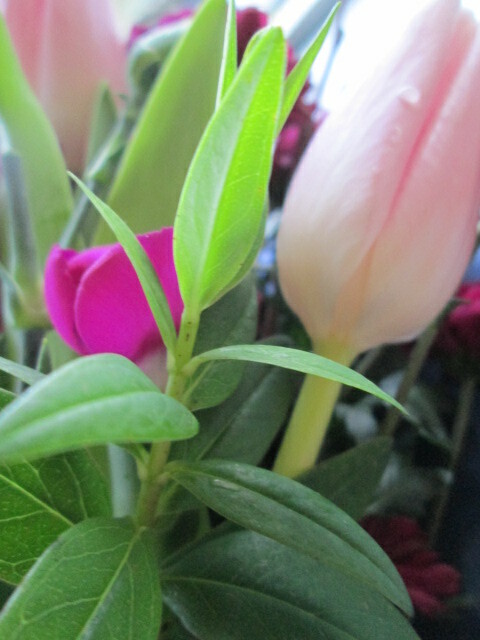 In the UK we have not really got behind the British cut flower industry but I think we are taking small steps towards it. The problem is that we have been conditioned by the perfect, unblemished but also un-fragranced blooms grown in hot houses in far flung countries and flown in. Our climate isn’t conducive to perfect blooms but I would choose a fragranced rose over an un-fragranced one every time. Speaking of blooms here is an ask. This year we mark 100 years since the start of the First World War. This should have been the war to end all wars, such was the devastation caused. History reveals that was not the case but that doesn’t take anything away from the horrors of this war. The simple order of ‘up and over’ from the trenches more or less sealed your fate and far too many young men never returned to our shores. With no surviving service personnel from that conflict I think it is even more important to remember. In association with Sutton Seeds Scottish island mum is asking as many of us as possible to grow red poppies in our gardens this year. Sutton seeds are offering a memorial variety which includes a donation from them to a very important acknowledgement. When a village only has 100 men and 24 don’t come back it changes forever – read the full story on their blog. So buying these particular seeds will make a big difference to their campaign to remember the fallen. But I am thinking we can do a little more…..
Scottish island mum is, today, announcing her own remembrance campaign to ensure that we all acknowledge and reflect on what these men lost and what we gained. Project Poppy is our very own tribute and I hope that everything will come together for the 28th July which marks the beginning of the war. 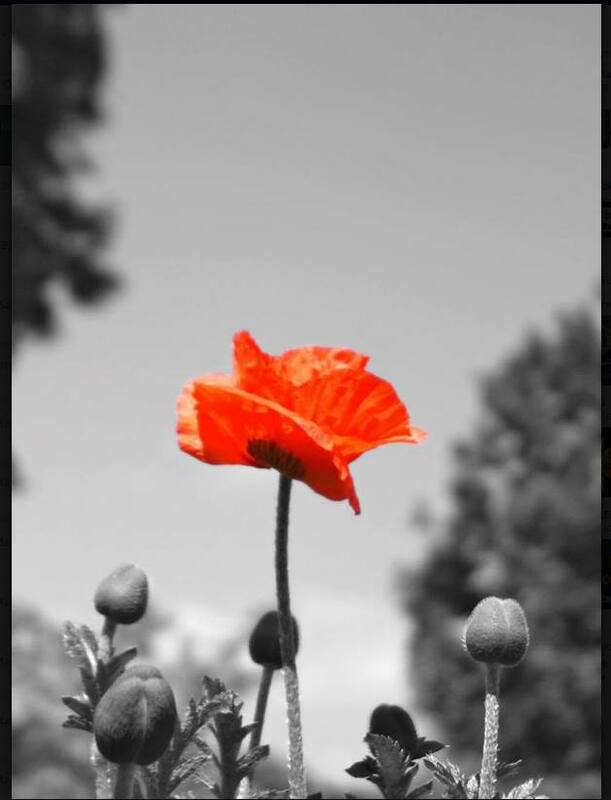 For those of you who would like to join me I am asking readers to create a piece of art or a craft make that focuses on the humble red poppy. Ideally, these creations should take us some time to create as it is in these hours that we will have a chance to truly reflect on the sacrifices made by so many. This time factor explains my announcement today as it should give us time to plan, design and make. Scottish island mum has begun a conversation blog with Di who gave us ‘Purple is the new pink last year.’ Tea, cake & Catch Up is a creative and dynamic place where two very old friends can share creative ideas and we do hope you will join in with your comments and suggestions. Di is co-hosting the poppy Pinterest Board so you have two girls on the case. Let us unite to shout Alas together at the enormity of the loss.